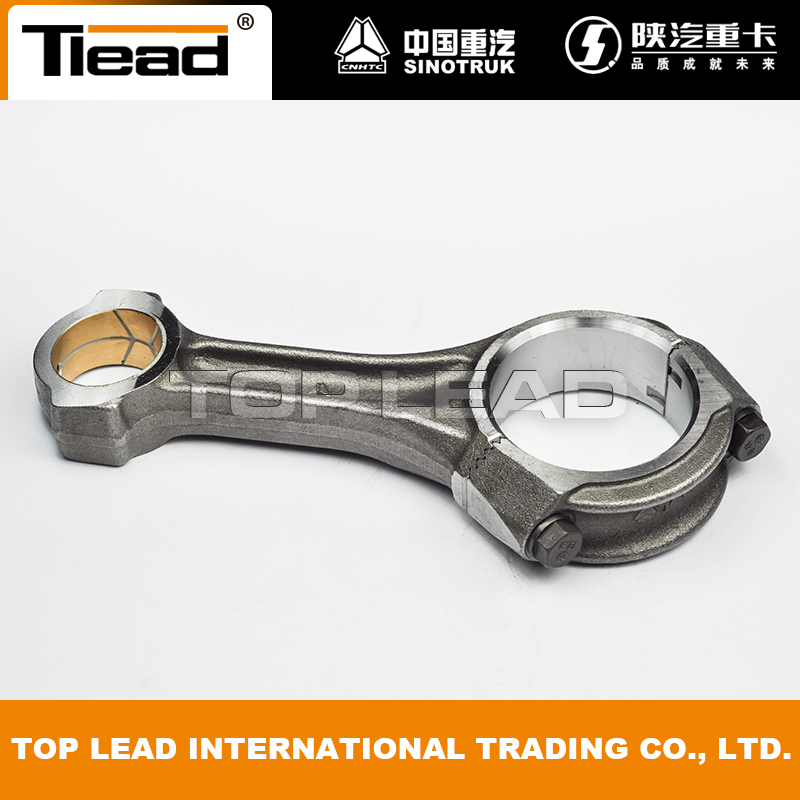 As we all know, connecting rod as a reciprocating engine, an important component, bearing on both to undertake the work of the engine stroke explosion pressure, but also to bear the compression stroke crank crank in the rotation of the impact; commonly known as the top drop hit. 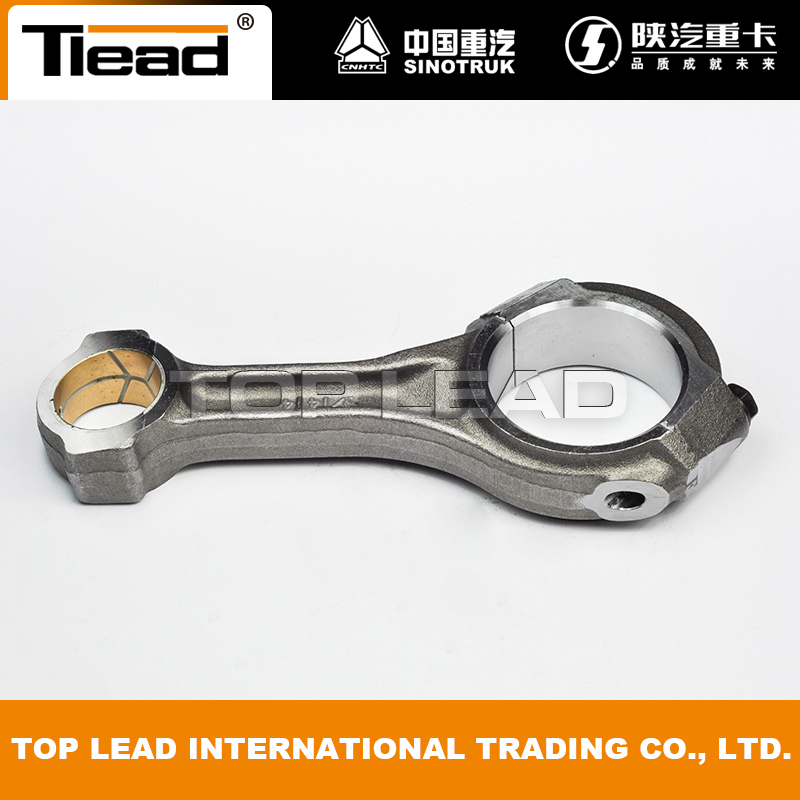 For the connecting rod itself, the production of its requirements are very strict. 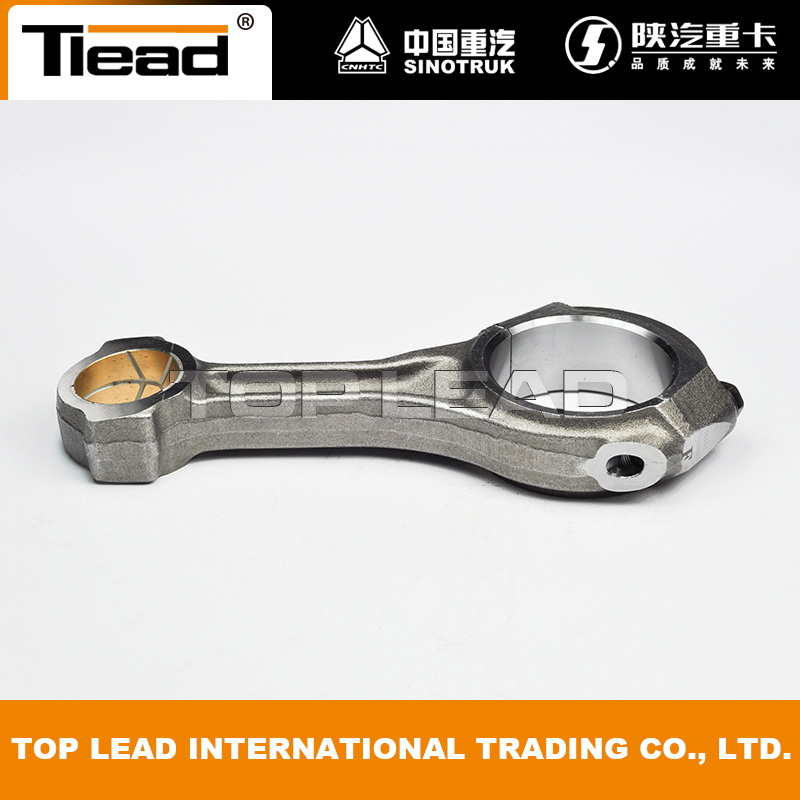 Conventionally, the connecting rod bush of the connecting rod small head needs reaming to cooperate with the piston pin of the engine before the connecting rod is transferred to the engine, but many people in the maintenance market are trying to reduce "troubles" Level, usually the so-called free hinge rod bushing is installed in advance. For the connecting rod itself, because of movement characteristics, in the course of its work there will be several high-stress zone, for the WD615 engine such oblique cut connecting rod, the main three stress areas concentrated in the connecting rod head , The lower part of the connecting rod, connecting rod cover part of the section. Looking for ideal WD615 Engine Parts 6150030009 Manufacturer & supplier ? We have a wide selection at great prices to help you get creative. All the STEYR Engine Parts are quality guaranteed. We are China Origin Factory of SINOTRUK HOWO 6150030009. If you have any question, please feel free to contact us.